Ben is a senior Solicitor and a Partner in the specialist data protection and privacy law firm, Pritchetts Law LLP. Ben trained with the international law firm, Pinsent Masons LLP, going on to work in the Commercial team at Burges Salmon LLP and in the Technology & Outsourcing team at Addleshaw Goddard LLP (including an industry secondment to Barclaycard). Ben then spent five years as in-house legal counsel, first for Heathrow Airport in London, and then for Air New Zealand in New Zealand before returning to the UK and joining Pritchetts Law LLP. 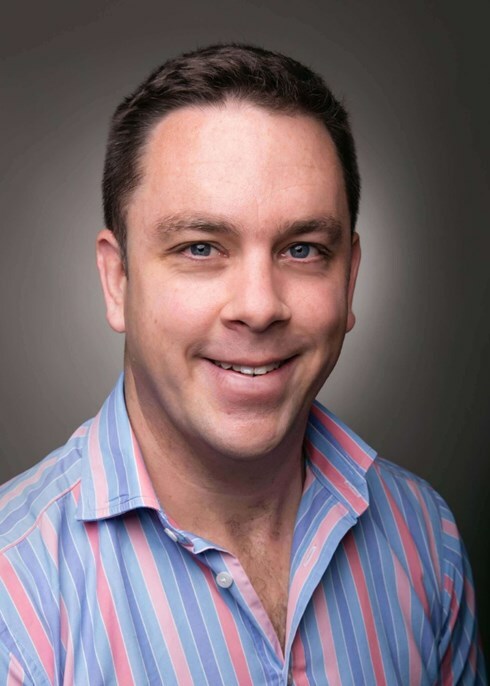 Ben has worked on a wide range of commercial and IT matters during his career, including being the lead lawyer for Heathrow Airport and Air New Zealand’s IT departments, as well as completing many complex and high-value projects. Working hard to create a productive and collaborative approach, with a focus on simplicity. Always working towards the commercial and practical needs of clients rather than purely technical solutions. Focusing on the commercial drivers of his clients, Ben aims to highlight key commercial as well as legal risk areas in order to provide pragmatic solutions. Being team-oriented and committed, and providing energy to the tasks he engages in, completing work on time and in line with the client’s key legal and commercial issues. In addition, Ben has been interviewed by the BBC in relation to the use of social media and the potential lack of data protection compliance by political parties during the 2017 general election campaign. For more on this, see our blog on the subject. Outside work, Ben is a keen sportsman - he organises and plays both rugby and touch rugby, and now focuses more on the whims of his kids. Ben also loves worldwide travel and adventure, including trips to Malawi, Kenya, New Zealand, Australia, Fiji, Costa Rica, Panama, Brazil, Argentina and Spain.